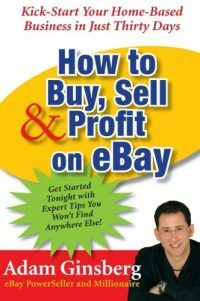 With all the information and skills given in this book, you are on the Amazon FBA. 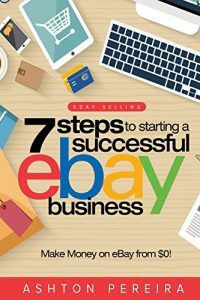 You know the value and benefits of using Fulfillment By Amazon (FBA), plus a number of tricks to make this program work to your best advantage. You've even been given an overview of the different tools that are available to help make an easy-to-run business even simpler and more manageable. But even with all the ideas provided, the huge sales on Amazon still come down to being in the right place at the right time to find that market trending item. That product that will resell for four times what you purchased it from the wholesalers. Find the wholesaler who can provide you with bulk quantities of an item with a high-margin margin and low competition. 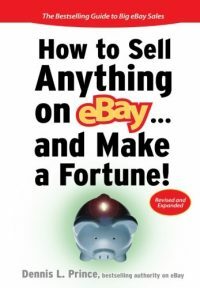 The adventure of this ongoing 'treasure hunt' is what makes operating your Amazon business just as exciting as it is lucrative. With the help of this eBook as your teacher and guide, it's time to get out of there and start listing some commodities. 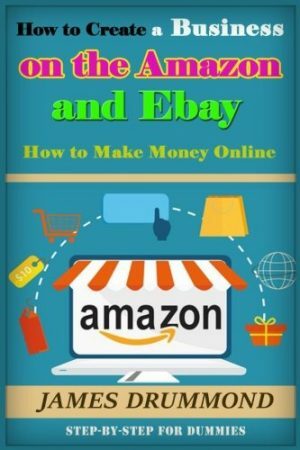 Be the first to review “How to Create a Business on the Amazon and Ebay: How to Make Money Online (Step-by-Step for Dummies)” Click here to cancel reply.